Year after year, we are constantly updating our “What’s New” website page. Here at Falcon Lake Meat & Grocery we pride ourselves with consistently providing new items while maintaining our previous selection of items. That being said, to keep up with our increasing customer base and our desire to provide a diverse and evolving selection of items, we have a few new additions in our store this year. Our Soft Serve ice cream cones and sundaes are available again this year in a variety of flavors- 24 to be exact. Your toughest decision for the day will be deciding what flavor you will be indulging in! This summer if you buy 5 ice cream cones, you’ll get the 6th cone for FREE! Just ask for a punch card when you purchase an ice cream. New this year, FLMG is offering Sunday Sundaes where if you buy 1 sundae, you will get the 2nd sundae 50% all summer long! Another exciting addition is our Whiteout flurries which are offered in three different flavors: Cookies N’ Cream, Kit Kat & Smarties! 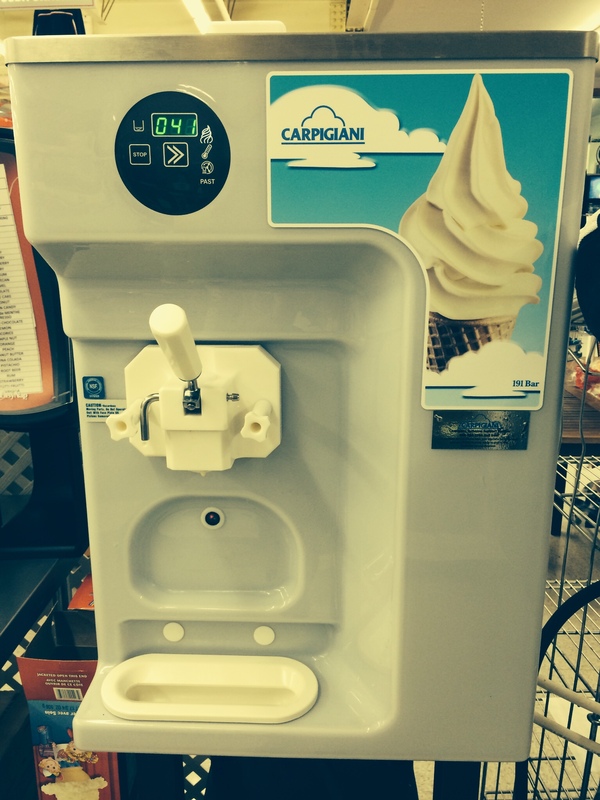 We have also added 3 slushie machines to our store, providing our customers with 6 flavours to choose from! Come get a slushie in a cup or yardstick, or if you can’t decide between slushies and ice cream, you can get a Storm! 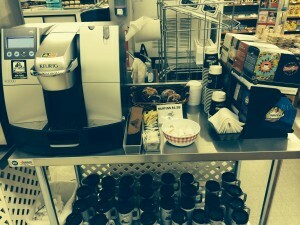 Along with our soft serve ice cream and slushies, last year our self serve coffee machine was a popular addition to FLMG. Our Keurig machine is easy and tastes delicious if you’re looking for a quick caffeine fix. As well, make sure you take a look through our Grab & Go cooler. You will find easy, on the go snacks like fruit cups, parfaits, sandwiches and salads. 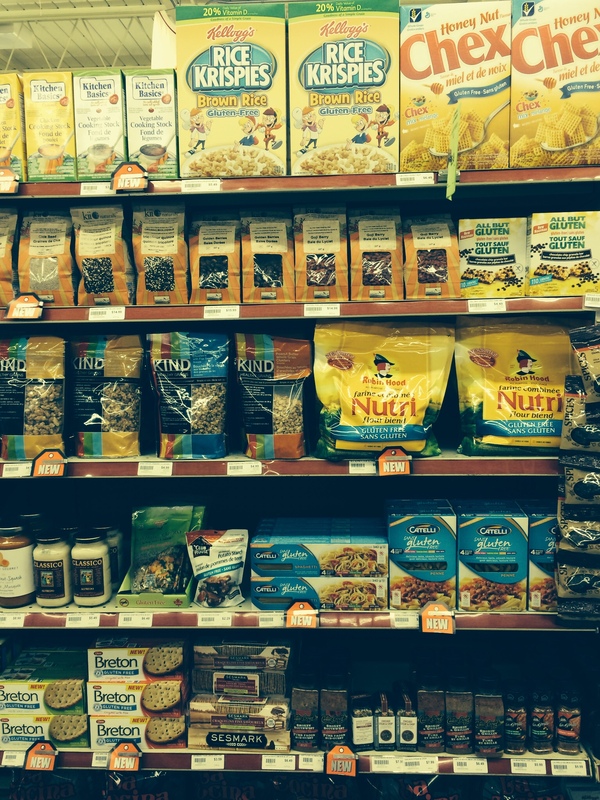 Our Gluten-Free section is also new and expanding in size. 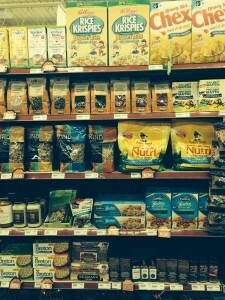 Take a look down aisle four for our gluten-free products.